This new Calgary-based brewery is thinking up some creative and innovative ways to get beer lovers involved in what they drink while earning some much needed capital for its new enterprise. In our Coming to a Beer Mug Near You series, we have discussed many of the breweries that have come out earlier in the year and also companies that will start brewing this summer and fall. 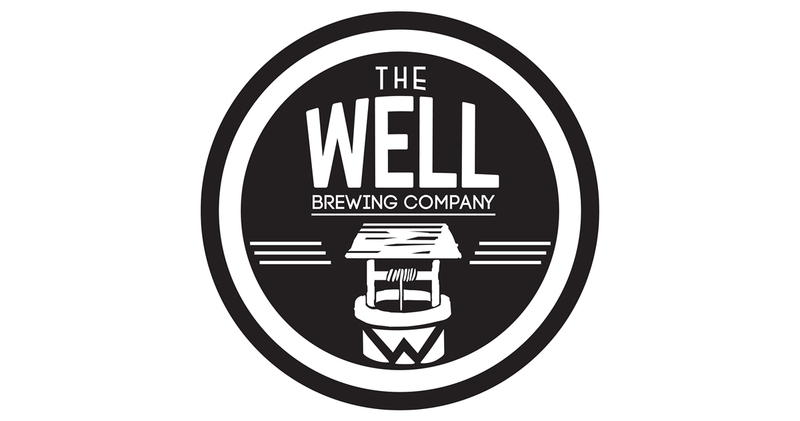 Another one to add to the LONG list is The Well Brewing Company. As many start-ups know, securing money for a business is not easy. It requires a lot of creative thinking. Crowd funding has become very popular these days for many start ups (Check out these two articles on our sister site Just Wine “Crowd Funding Takes Root in Wine Industry and Wins Gold” and “The Cryos Wine Chiller is the World’s First and Only Instant Wine Chiller”). In crowd funding, a company or project gets the capital it needs in exchange for different incentives. The incentives are granted based on the level of funding a funder provides to the fledgling company. This gives “the little people” like you and me, the possibility to invest in companies, we believe in, with the small funds we have. Instead of getting venture capital from one or two big investors which is a lot harder than it sounds, the company gets little sums from a lot of investors (still difficult but sometimes an easier feat than finding those one or two big investors). 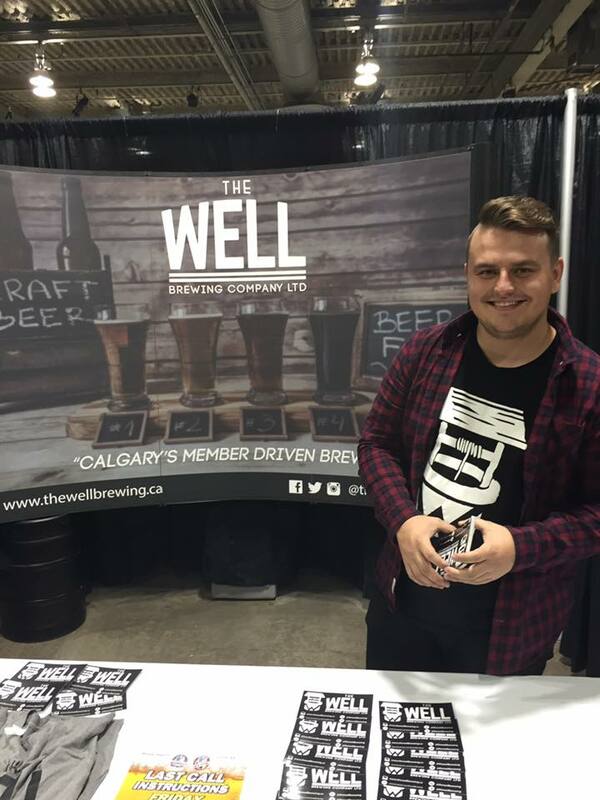 The Well Brewing Company is working on the AGLC licensing and hopes to get brewing by August/September 2016. They will be contract brewing out of Cold Garden Beverage Company another recently opened Calgarian Brewery. We wish Quinn and the Well Brewing Company the best of luck and look forward to trying their brews come fall. Pokemon Go, Beer & Pub Crawl Anyone? Follow Dan Crocker A.K.A. booze reviews, to Sorrento in British Columbia for a brewery tour of Crannog Ales Brewery. Dan names Crannog Ales “a hidden gem” of B.C. breweries. From the Pacific Beer Chat Podcast: In this episode, the PBCP guys are discussing their favourite winter beers, the ones they didn’t love as much, and winter beers that will keep you warm all season long. In between the mountains, desert and forests of Arizona is the bubbling craft-brewing scene of Flagstaff. Many of the breweries are within walking distance, so the competition is fierce and the people are proud of their beers.